The MCS now calls Sci-Tech Daresbury (pictured) home. Image: MCS. 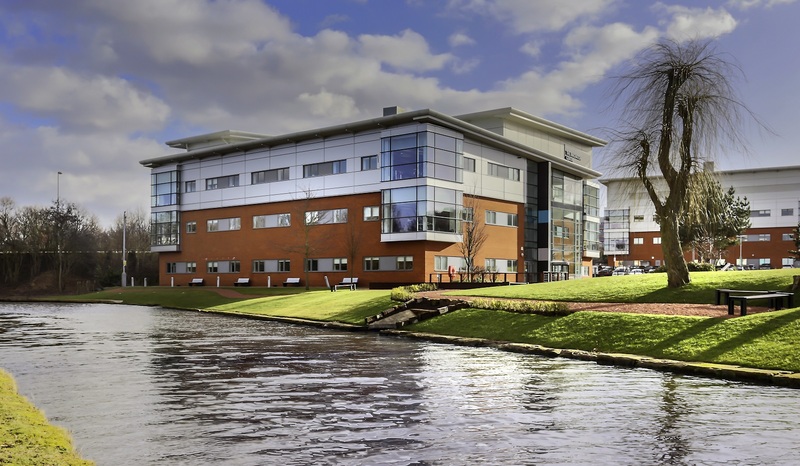 The MCS is now calling the Innovation Centre at Sci-Tech Daresbury, between Runcorn and Warrington, its new home having moved from its former base in central London. Newly-appointed chief executive Ian Rippin will now lead a team from the Daresbury HQ, including a helpdesk function and several other operational roles which will also move to Cheshire. The move was revealed to be one of a number of measures taken to refit the scheme after it completed its novation process last year, and Rippin said the move represented the “start of the next chapter” for the MCS. “It is a key stage in our evolution as we realise aspirations to build a successful, standalone company with a strong consumer focus to help shape the future landscape of the UK’s small-scale renewable electricity and heat products market. “It comes at a time when we are seeing record levels of the UK’s electricity generated from renewable sources. The Department of Business, Energy and Industrial Strategy reported that almost a third of electricity was generated by renewables in 2018,” he said.